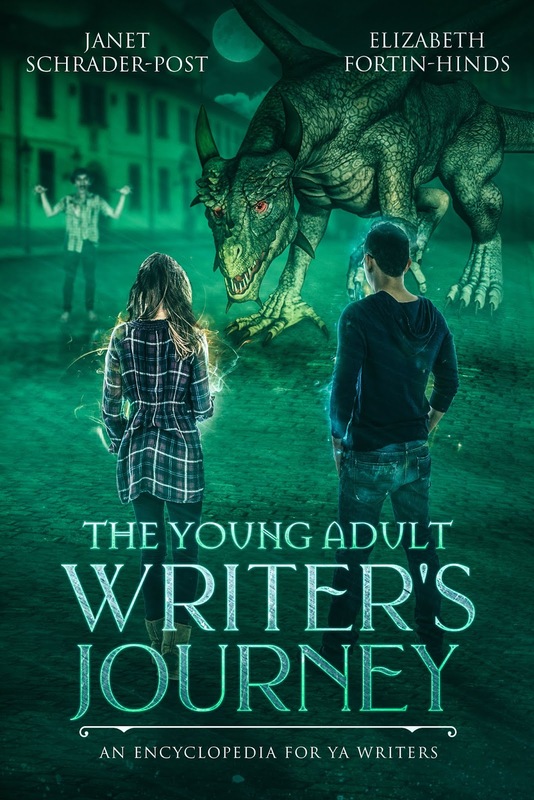 Review: The Young Adult Writer's Journey is a handy resource for anyone looking to write for the young adult audience. There is a great section on the hero's journey that is especially worth looking into. The authors use examples of current bestselling novels and movies to help you identify why they were such a hit and how to incorporate those themes into your own stories. 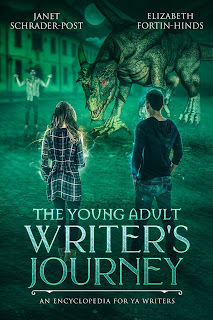 Lots of advice and nuggets throughout the book that will help you to understand how to format and plot your YA novel. 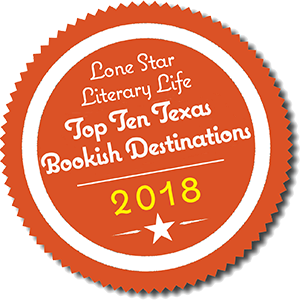 There is also a chapter that gives insight as to what agents and editors are looking for when selecting novels to represent. There is even a chapter on how to market your book before and after publication. It includes advice on how to create a brand, media kit, book pitch, virtual book tours, and more! Definitely a useful handbook for aspiring writers or current authors who want to revamp their stories. *A DRC was received for an honest review.